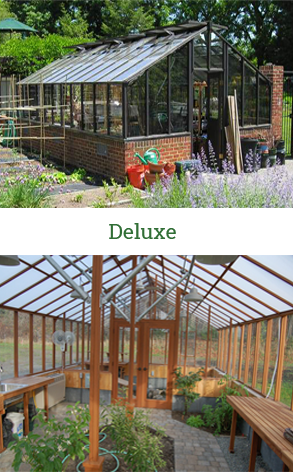 Sturdi-Built Greenhouse Manufacturing Co. has been building high-quality redwood and glass greenhouse kits for over 50 years. 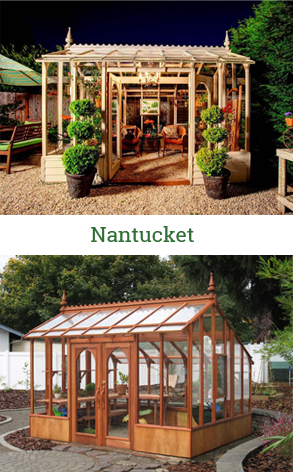 We make beautiful, high-quality greenhouse kits in our factory in Portland, Oregon using the finest redwood available – Clear All Heart Redwood – and American made glass. 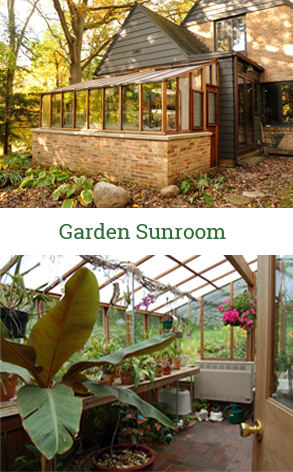 Excellent materials make our greenhouses naturally durable and beautiful. A wide variety of sizes and styles are available. 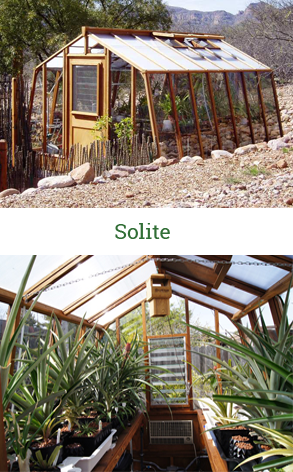 Our greenhouse kits can be in lean-to, freestanding and attached styles, large or small. We can modify our kits to fit custom situations. 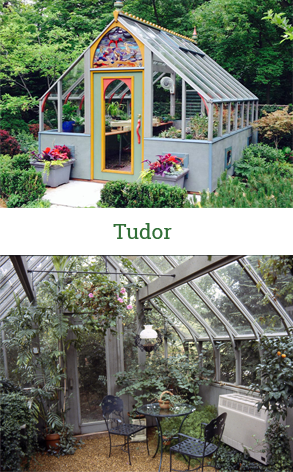 Please view the video below for a short introduction to the various greenhouse styles. 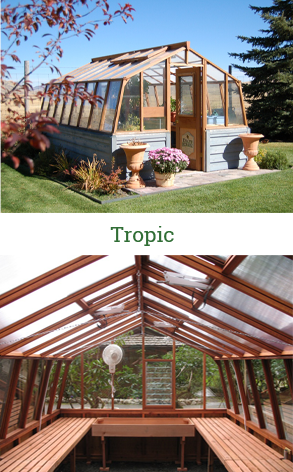 Sturdi-Built greenhouses are designed for all climates, conditions and uses. We have 3 Trillium models in stock as of 4/23/19. 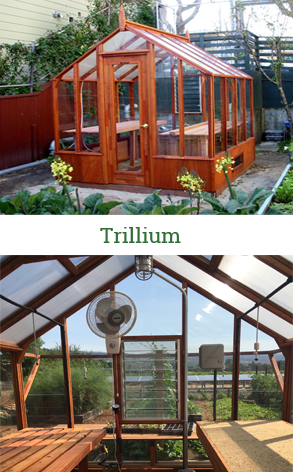 We are a small, family business, committed to customized service before, during and after the sale of our greenhouses. Questions? Contact us via email at Sturdi@Sturdi-Built.com or by phone at 503-244-4100. Our office hours are 8:00am to 5:00pm, Monday through Friday and weekends by appointment. We provide personal service for each customer. 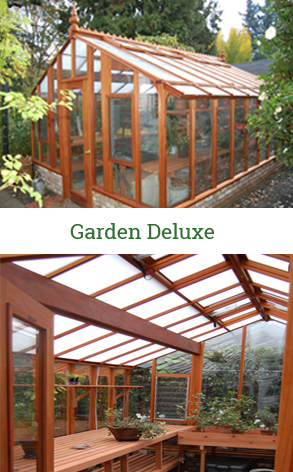 With a Sturdi-Built greenhouse you get a quality product as well as the support to give you years of gardening enjoyment.